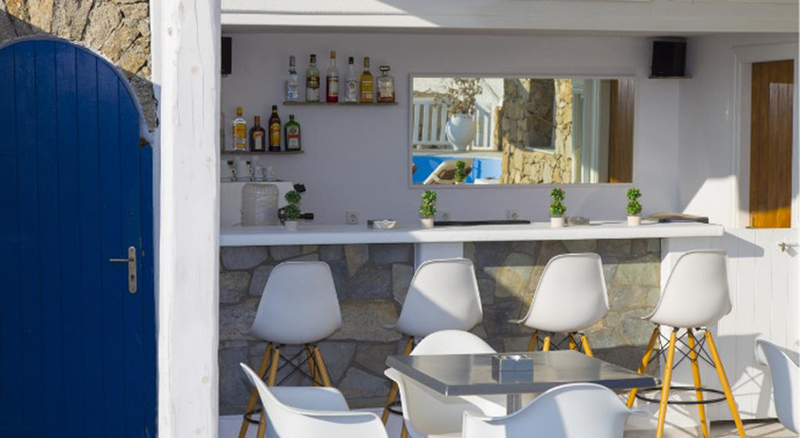 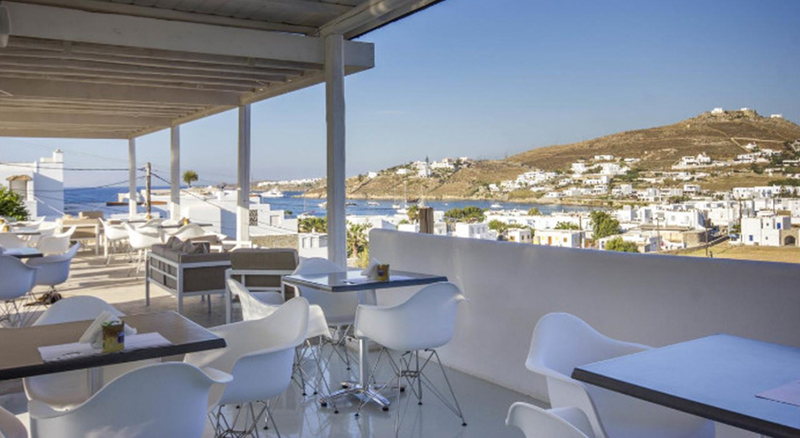 Supremely situated above the wonderful and scenic bay of Ornos, just 250 meters away from the golden sands of Ornos Beach in Mykonos, Mykonos Essence Hotel is located in a central spot that overlooks Ornos Bay and offers an immense panoramic view, towards the crystal clear light blue waters of the Aegean Sea. 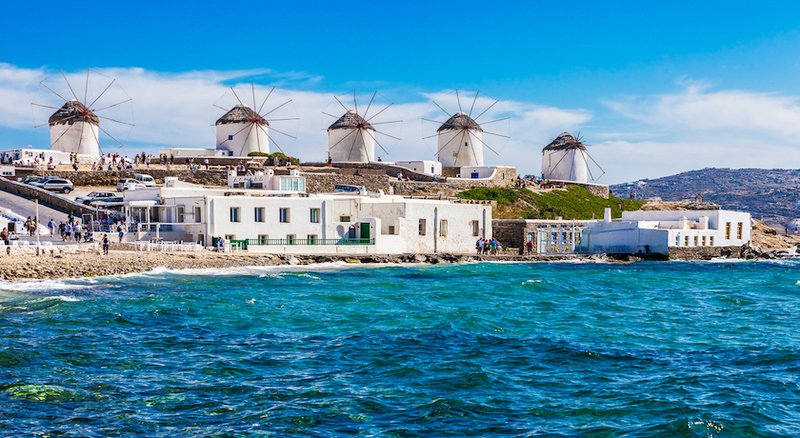 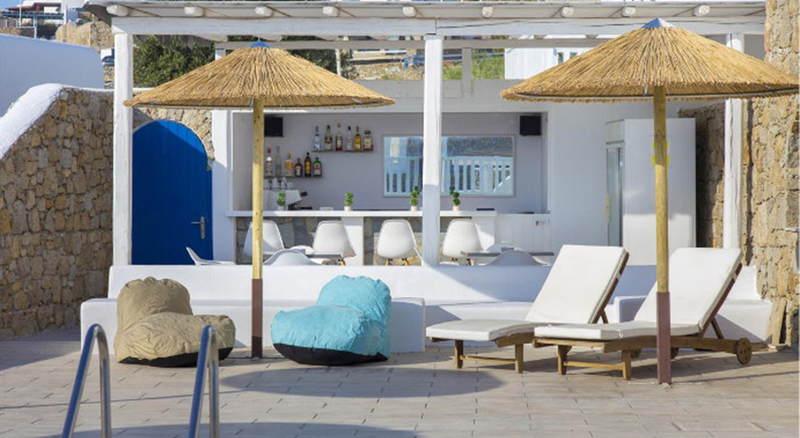 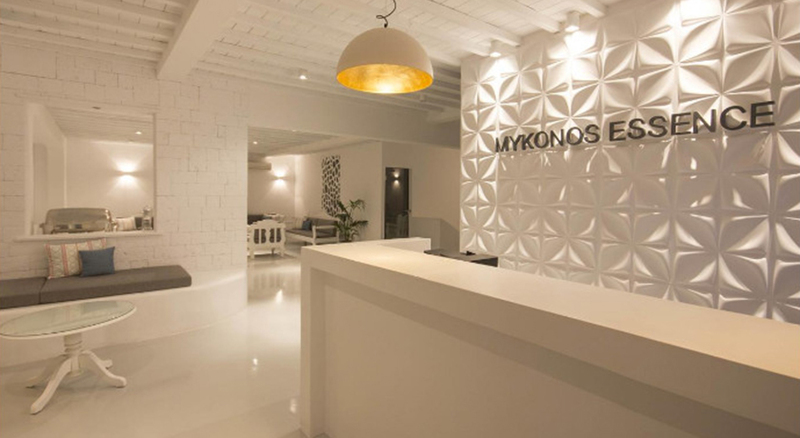 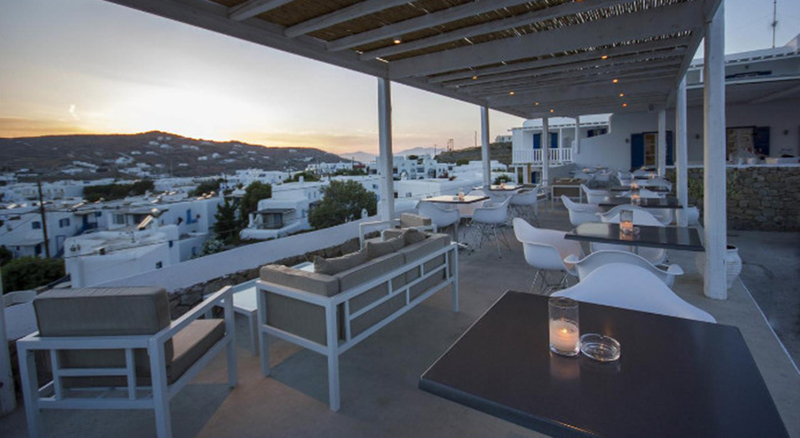 Ranging from standard rooms to sea view and deluxe rooms, Hotel Mykonos Essence provides accommodation categories for all types of travellers. 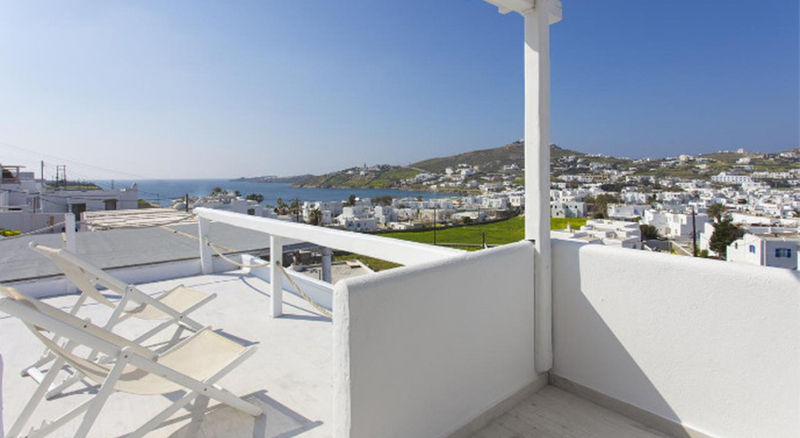 All rooms offered to guests are spacious, clean and comfortable, offering all modern facilities and amenities. 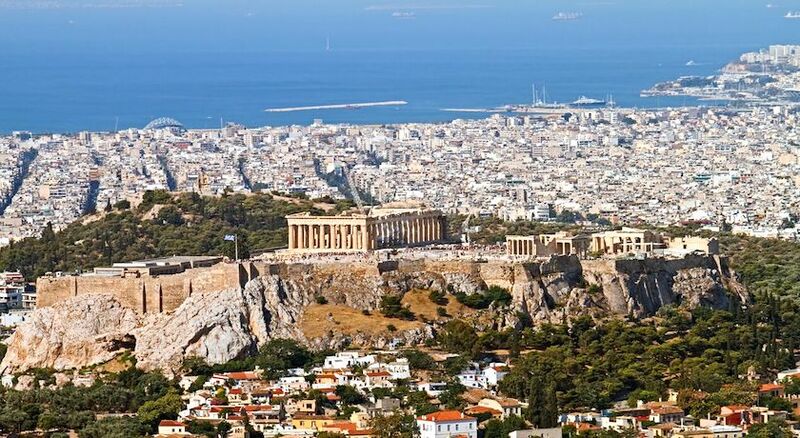 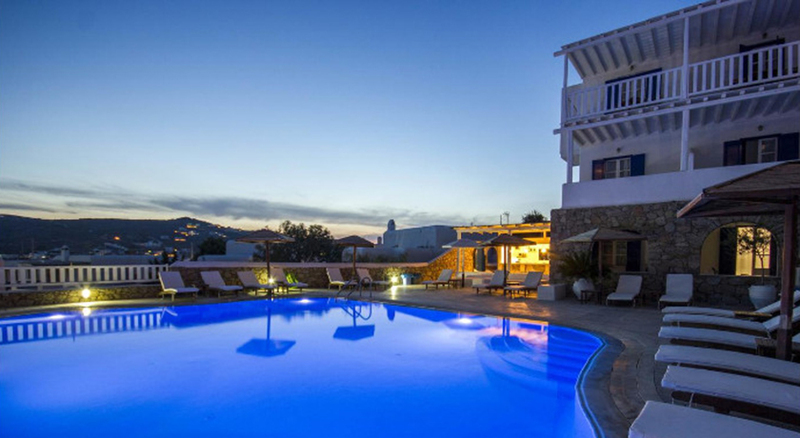 Furthermore, the hotel’s swimming pool is the ideal place for relaxing after a day at the beach, catered by the pool bar and the restaurant that serves mouthwatering Greek recipes to guests, for an authentic Greek experience.